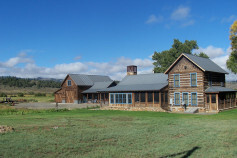 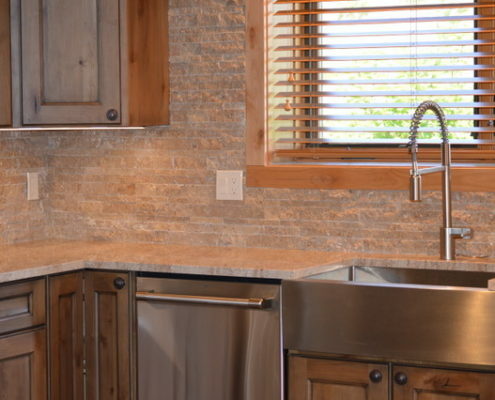 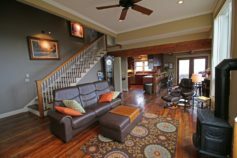 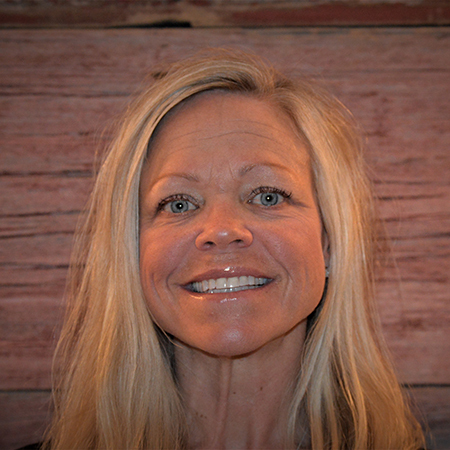 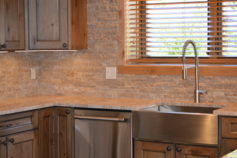 Shannon Renick offers 20 years of experience in designing custom homes in a range of architectural styles throughout Crested Butte. 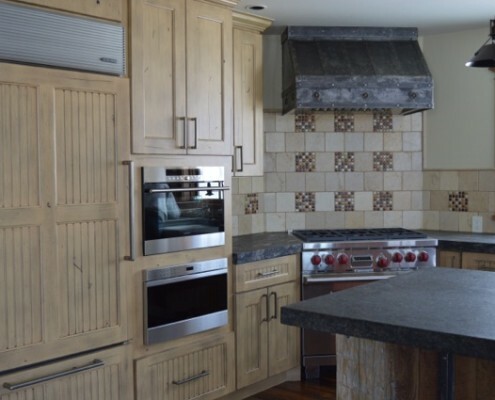 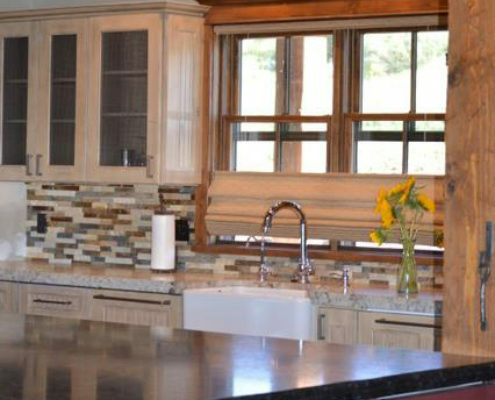 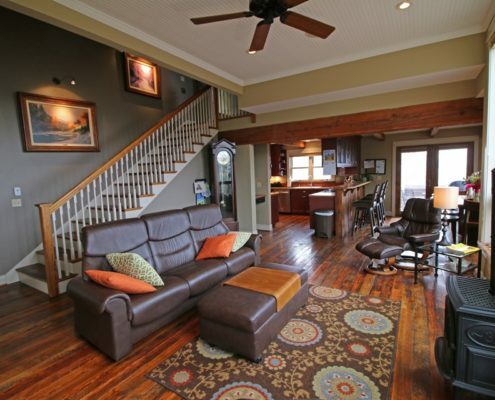 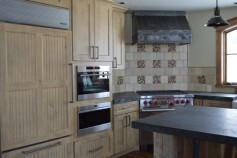 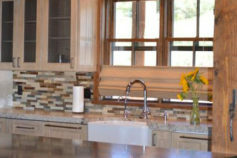 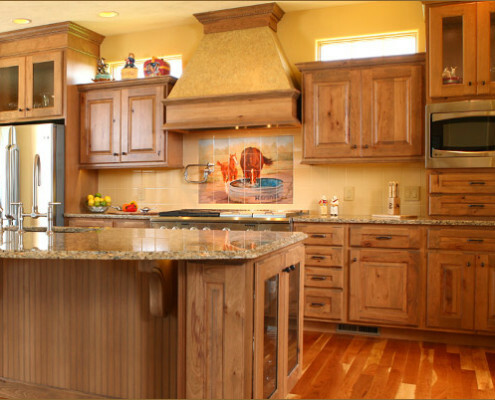 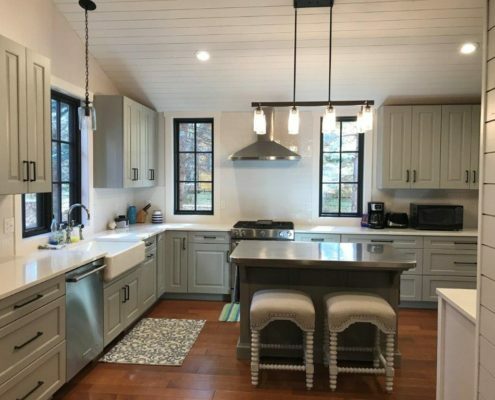 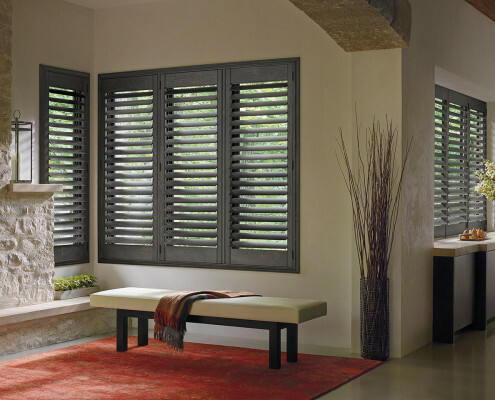 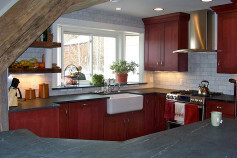 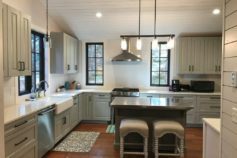 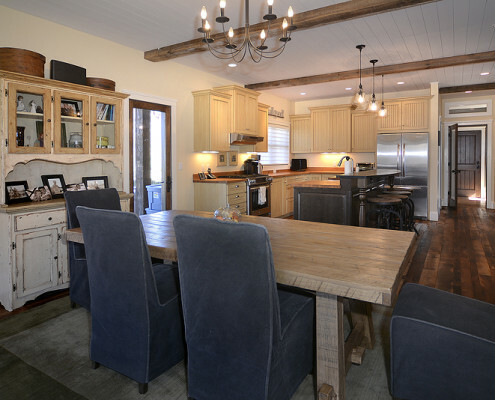 Shannon Renick provides overall planning, coordination and design of your remodeling project small or large. 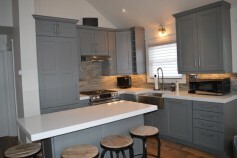 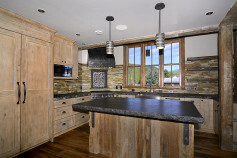 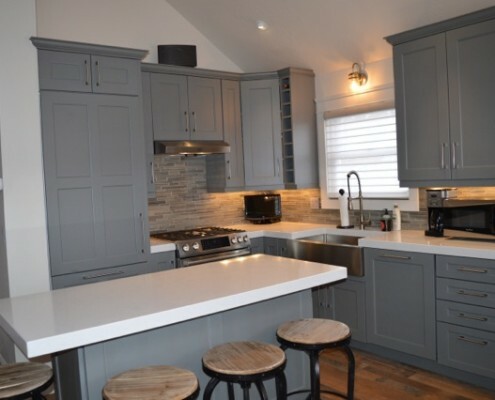 Alpine Dwelling is proud to be a Custom Cupboards Dealership.